Free credit card terminal, $499 value! 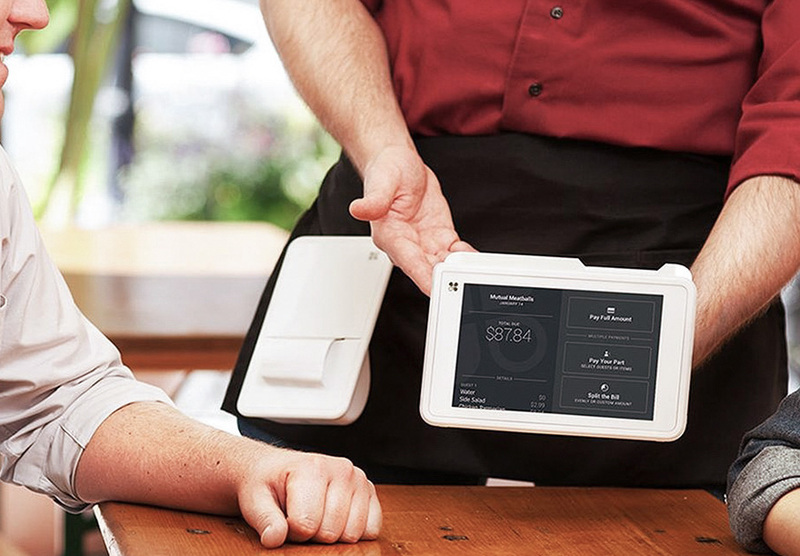 Preferred Merchant Services integrates into 98% of all existing POS systems. Lowest rates in the industry. If we can’t beat your rate, we will give you $500. Don't worry about waiting, receive your funds the next business day. Industry leading customer support. 24/7/365. We're working even when you're not. Our mission is to make your experience with payment processing as simple and seamless as possible. We want you to understand your processing, rather than be exploited by the complexity of the industry. When using Preferred Merchant Services you can rest assured that you’ll never experience hidden fees of any kind. Let us beat any rate. Stop scrolling. Start saving. We strive to provide merchants with the lowest processing rates and highest customer service through our “no cancellation fee” policy, tiered & interchange pricing and 24/7 customer service support. Be certain when working with us that you are getting the most cost effective solution with the highest level of support. 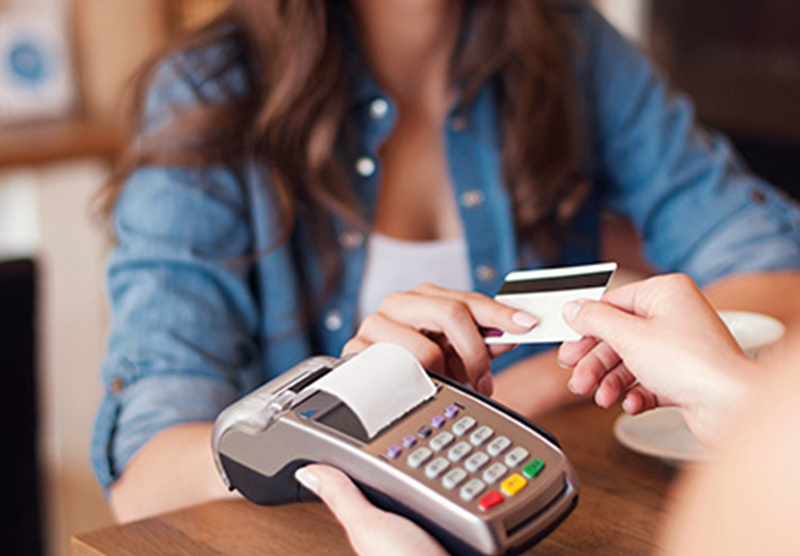 Preferred Merchant Services makes the process of accepting payments at your business easy, secure and cost effective. 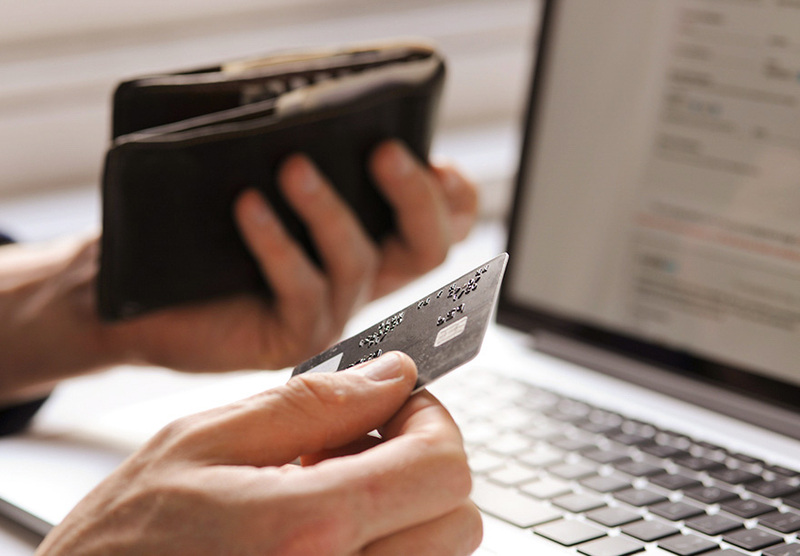 We protect our merchants with a chargeback and fraud department that provides the highest level of security. Fill out our short pricing form or call us for immediate assistance (we prefer calls). One of our specialists will talk to you to learn more about your business, go over pricing, and review our equipment options. Submit application for underwriting and start processing payments within 24 hours pending approval. Copyright 2018 Preferred Merchant Services. All Rights Reserved. Preferred Merchant Services is a registered ISO of Wells Fargo Bank, N.A., Concord CA. 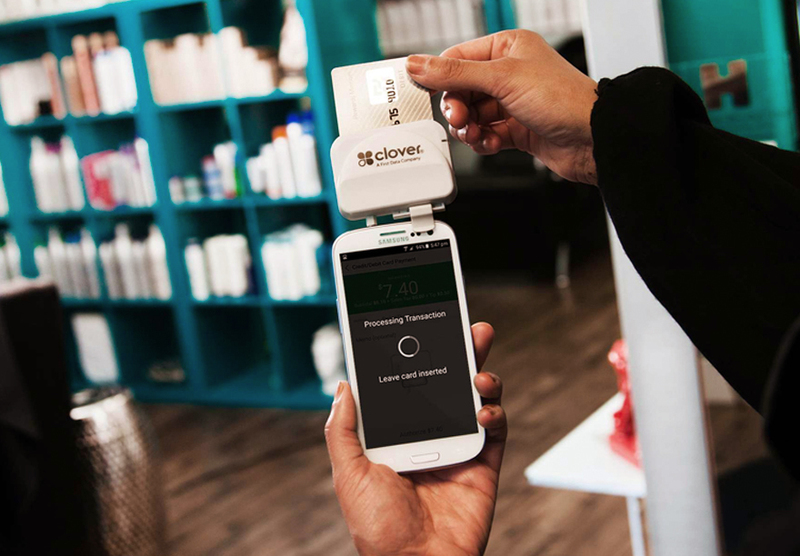 The Clover trademark and logo are owned by Clover Network, Inc., a First Data company. All other trademarks, service marks and trade names referenced in this material are the property of their respective owners. Apple, the Apple logo, and iPhone are trademarks of Apple Inc., registered in the U.S. and other countries. Android™ is a trademark of Google, Inc. EMV® is a registered mark owned by EMVCo LLC.